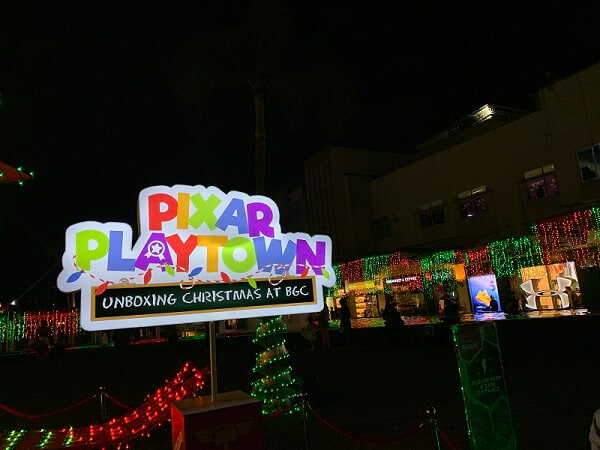 Bonifacio Global City and The Walt Disney Company Philippines collaborated this year to bring Pixar magic this season, and unveiled their key centerpiece--a 'Toy Story' themed 50-foot Christmas tree--last weekend! 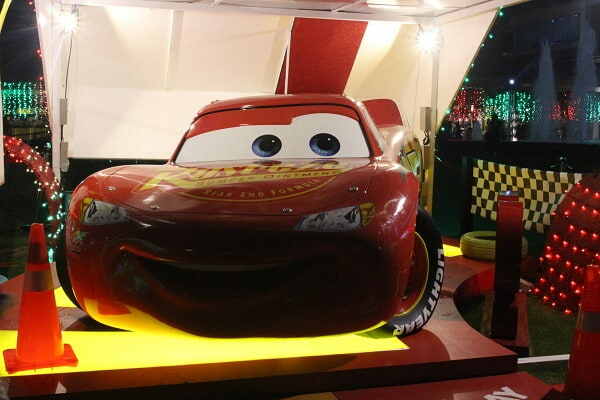 BGC is coming alive this holiday season with its pedestrian-friendly neighborhood's fun installations featuring our favorite Pixar characters from Monsters, Inc., Finding Nemo, Cars, and Toy Story. 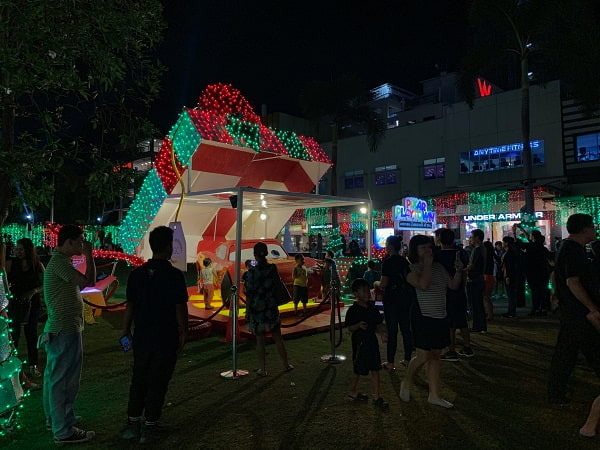 The key centerpiece of the Pixar Playtown yuletide extravaganza at BGC had a grand unboxing last friday: a 50-foot Christmas tree along 7th Avenue, next to Mango Tree restaurant. 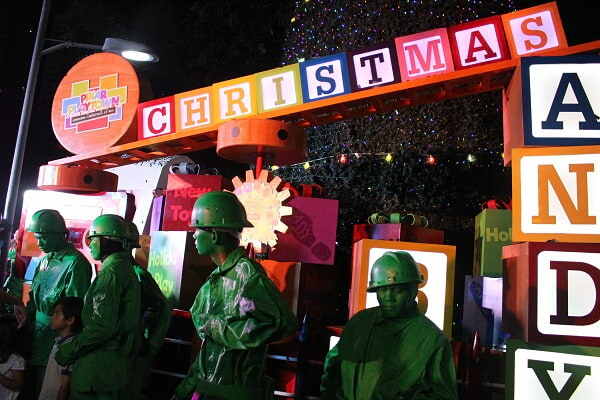 In this installation, Toy Story favorites like Woody, and Buzz Lightyear surround the sparkling tree. 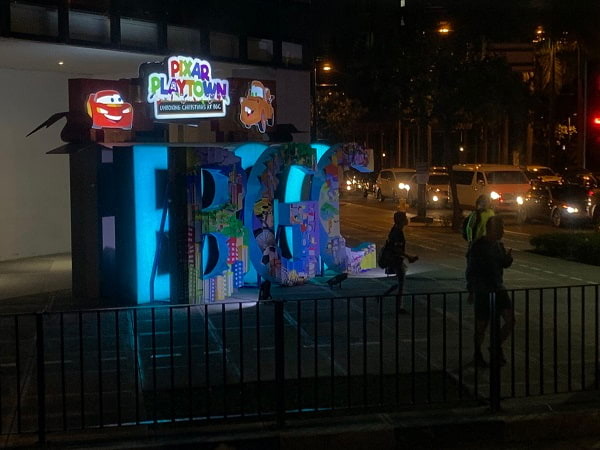 Aside from this installation, more Pixar magic is popping around BGC, from its gateway signages, lampposts, office entrances, and even traffic lights along major roads. Check out the map below to find out where to go for your Pixar installations in the neighborhood -- visit these in the evening when all the pretty and colorful installations are lit up! 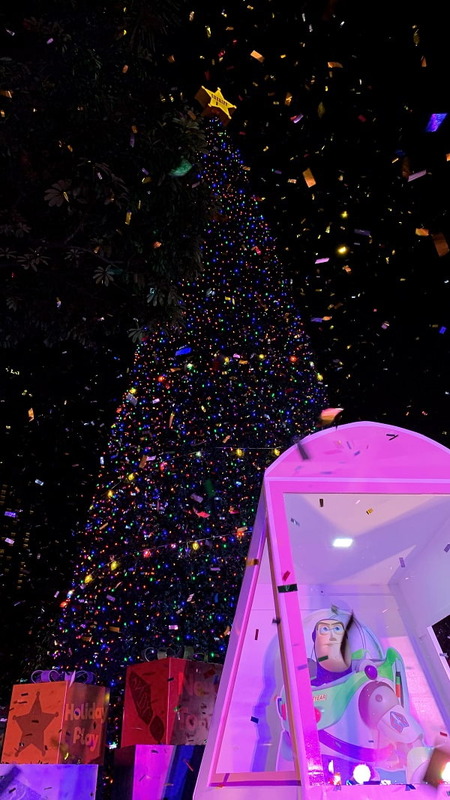 Also running until January 6, 2019 is “Reimagine the Magic: A Festival of Lights,” a Sights & Sounds Spectacle with Christmas lights dancing to Disney soundtracks. 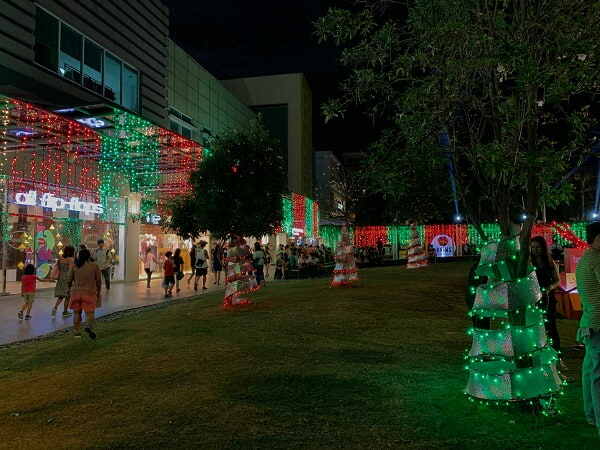 This show happens every evening, 30 minutes from 6pm to 10pm at Bonifacio High Street Park. Think you're a die-hard Disney fan? Then round up the other Disney lovers you know on December 15 for Disney Quiz Night! For more of Pixar Playtown, follow the tags #PixarPlaytown and #BGCHoliday and use these to share your own photos and videos. 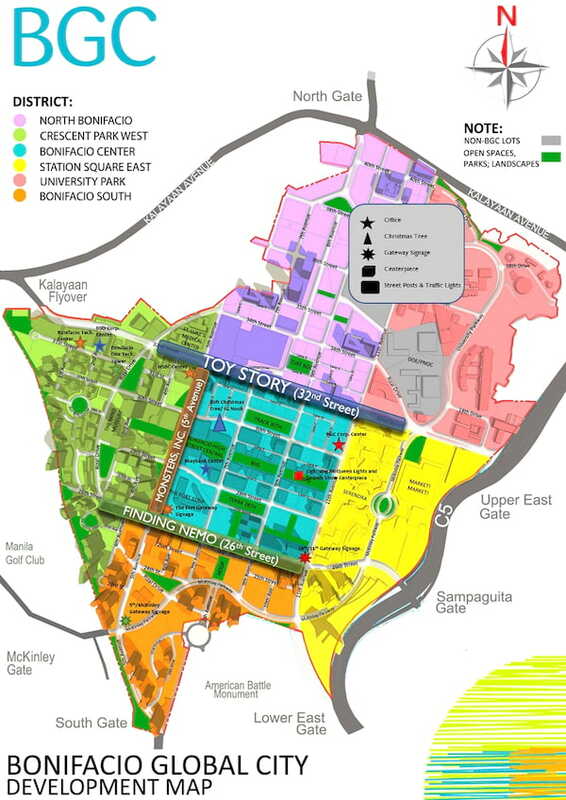 For more updates, follow @bonifacioglobalcity and @bonifaciohighstreet on Instagram.